Householder XVII will be held June 1-6, 2008, in Zeuthen, Germany, a small town on the south-east border of the German capital Berlin. Zeuthen is in the state of Brandenburg, which features Europe's most extensive landscape of rivers and lakes. 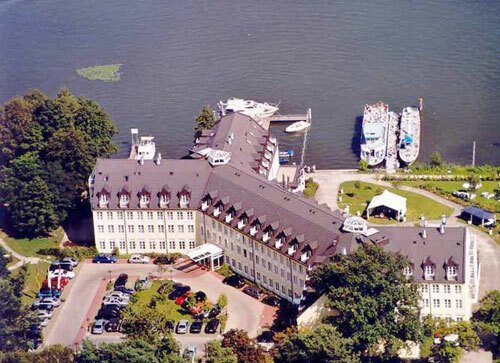 The conference venue is the 4-star Seehotel Zeuthen, situated directly on the Zeuthener See. It has 142 rooms, exclusively reserved for participants of Householder XVII and accompanying persons. look forward to welcome you in Germany! Questions and comments concerning the local arrangements may be sent to hh08@math.tu-berlin.de. Questions and comments concerning the scientific program may be sent to hh08@math.uni-bremen.de.